Here's some of our equipment, with some descriptions of how we utilize these tools. 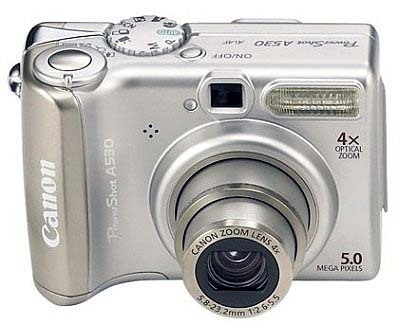 Digital Cameras are among the most commonly used tools for paranormal investigations. They are used to capture any sort of visible evidence or anomalies on film. Most people already have a digital camera, so they're easy to come by. The problem with them is that it's easy to doctor a photo. Luckily, some picture analysis programs allow you to see if any doctoring of a photo has taken place. 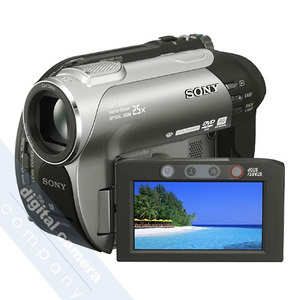 Camcorders are useful in two different facets of paranormal investigation. They capture video, as well as audio. The reason we use Sony brand camcorders is that they have the "nightshot" feature. This allows us to shoot in "zero lux", or total darkness. The camcorder emits a small infra-red light that makes this possible. 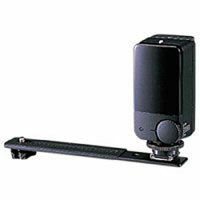 The Sony IR Light Extender is an attachment made for the Sony camcorders. It emits a stronger infra-red light that increases the range of the nightshot feature to an exceptionally great range. These attachments make ghost hunting that much easier. Some people make their own IR lights, and most of the time they work just as well. 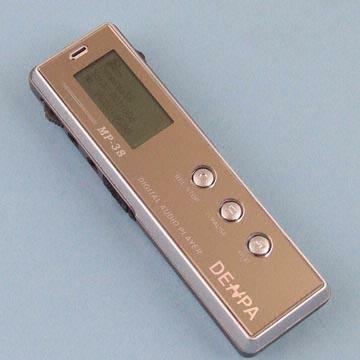 A digital audio recorder is another very common tool used by paranormal investigators. It picks up audio that you may or may not hear. Electronic Voice Phenomenon(EVP) is a voice or sound that you did not hear while investigating, but pick up during the evidence review. This is actually a fairly common occurrence. These are small, handheld, easy to use devices. We prefer digital over the audio tape style because the tape will pick up the sound of the gears inside the device which can contaminate audio. An EMF Detector is a tool that can be great, and useless all at the same time. It is believed by most that spirits, when manifesting themselves, give off an electro-magnetic field(EMF). This device will register that by measuring it on a meter. Once the EMF spikes to a certain intensity, the reddish light will illuminate, and it will beep, just to make sure you're paying attention. The downfall of this tool is it will pick up any EMF spike. This includes most household appliances, breaker boxes, and the feared Romex cable. 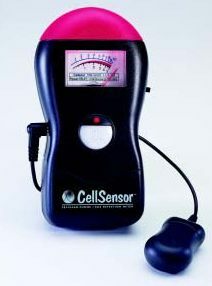 High EMF readings have been known to make people somewhat uneasy and the feeling of nausea. Sometimes the feeling of being watched can be attributed to an area with unusually high EMF readings. 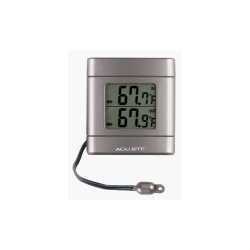 A digital thermometer is great for measuring cold spots. Cold spots, we believe, are sometimes there because a spirit has manifested itself. A spirit takes an enormous amount of energy to manifest, and will do that by taking the heat out of a spot. Not all cold spots are like this, but the thermometer allows us to register the exact temperature drop. Thermometers with probes allow us to measure both the cold spot temperature, and the ambient air temperature. These are not viewed as "proof of paranormal", but evidence we try to collaborate with audio or visual evidence.